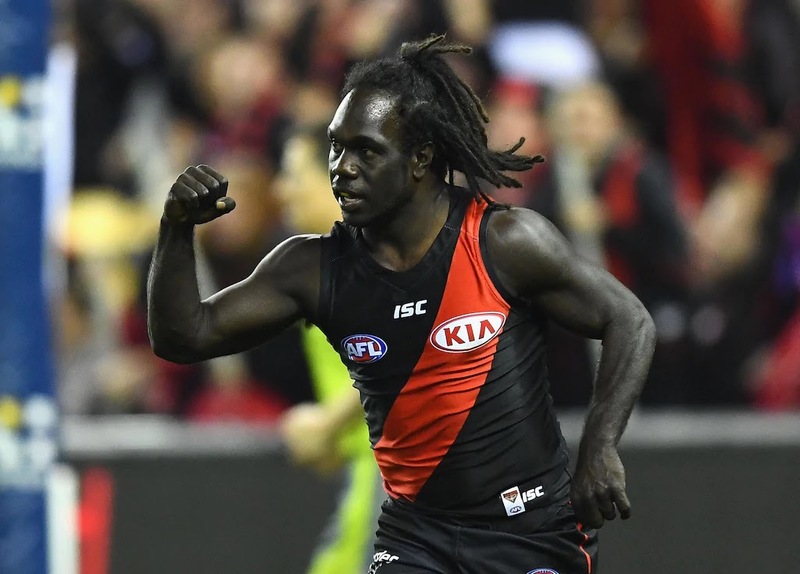 Dustin Martin winning tonight will be a bad result for bookies - but it will be even worse if Anthony McDonald-Tipungwuti scores one of the biggest shocks in Brownlow history. TAB stands to lose more than $80,000 if the Essendon cult hero polls the most votes tonight. And he's not the only rank outsider punters have outlaid on in one of the biggest betting days of the year.